The existing Mason Brothers building is being refurbished. The evolution of Auckland’s innovation spaces is changing the shape of commercial real estate. 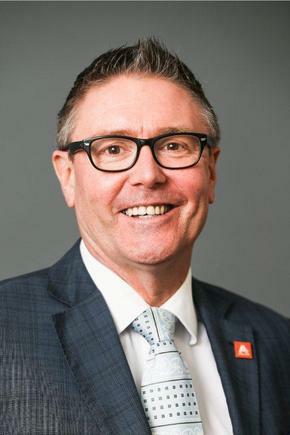 The ongoing redevelopment of GridAKLand, along with projects like the City Rail Link, are driving significant demand for commercial real estate and putting Auckland on the global map, says Nick Hargreaves, New Zealand managing director of global real estate firm JLL. “The evolution of innovation precincts, tech hubs and clusters is potentially the most significant change to real estate markets post the Global Financial Crisis, and they are likely to drive a significant share of new tenant demand as we head into the next property cycle and beyond,” says Hargreaves. A new report from JLL notes how Auckland’s tech sector is booming, with nearly 26 per cent growth in GDP in the last five years. 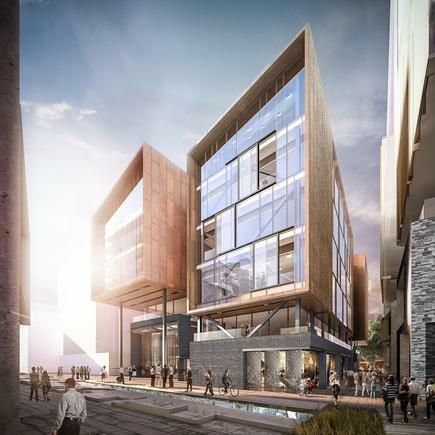 The report, Sustaining momentum: The role of property in the tech hub puzzle, links this boom to the rise of innovation hubs across the city, including significant concentrations of activity in the central business district (CBD), Parnell and across the North Shore. The report says Albany, Takapuna, the CBD fringe, Onehunga, Glen Innes and Manukau have the right characteristics to appeal to new tech companies. In the Wynyard Quarter, the rapid emergence of the GridAKL innovation precinct has set the benchmark but exciting new spaces are also emerging at Eden Terrace and Smales Farm, it states. 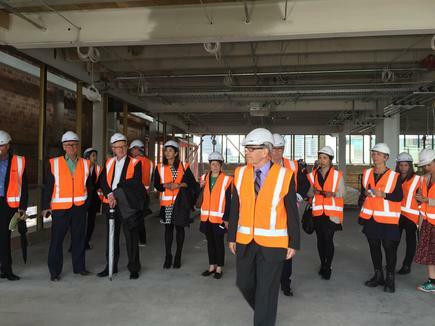 Inspecting the construction site at GridAKL, Auckland’s innovation precinct at Wynyard Quarter. The report further highlights how technology has impacted real estate for over 200 years. The first industrial revolution, it states, required large-scale industrial and factory spaces. The second industrial revolution saw the increasing need for office space as service industries took up a larger share of economic activity. 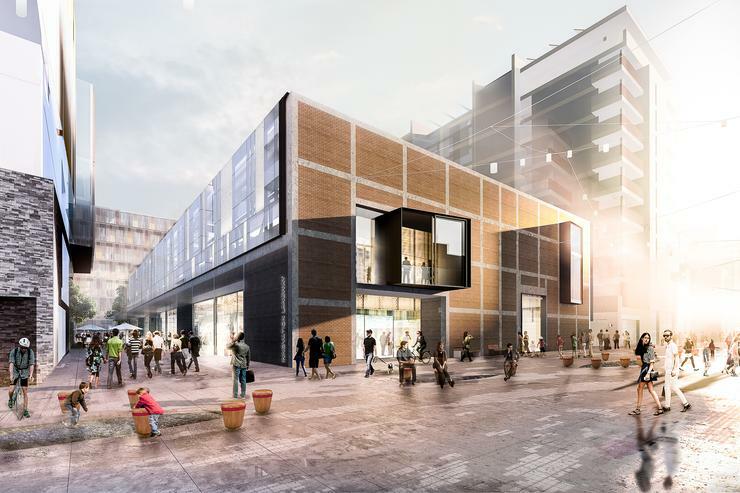 The third industrial revolution has resulted in the need for a more flexible real estate “that blurs the lines between traditional workplaces, public space and the urban environment in which they are located”. Auckland Mayor Len Brown welcomes the report, saying GridAKL is an essential element in Auckland’s drive to become an innovation hub of the Asia-Pacific and move up the global ‘liveable city’ rankings. Earlier this year, JLL’s City Momentum Index (CMI) listed Auckland as number 20 in the list of the world’s most sustainable and liveable cities. JLL has also cited Auckland as an emerging key “new world city”. This is attributed to the city’s “healthy innovation ecosystem driving significant demand for new commercial real estate”. ATEED (Auckland Tourism, Events & Economic Development) is responsible for facilitating the strategic development of GridAKL on behalf of Auckland Council, and welcomes the emergence of other innovation localities across Auckland. 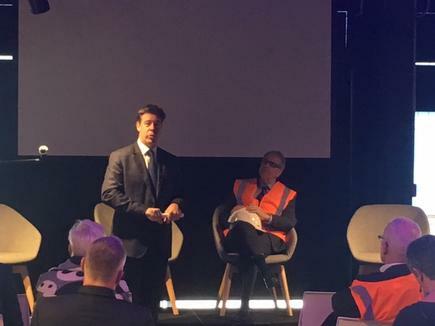 ATEED CEO Brett O’Riley says GridAKL is expanding with two Precinct Properties buildings - one new building (12 Madden Street) under construction, and an existing building (Mason Brothers) being refurbished. Both buildings will house a mixture of startups, small and medium sized businesses (SMEs) and corporates, and are scheduled to open in April and July 2017 respectively. The buildings will be part of GridAKL alongside the existing Lysaght Building which opened in December 2015 with ATEED taking the head lease at 12 Madden Street, and leasing space in Mason Brothers. “GridAKL is about creating a community, place and services that businesses can tap into so that they can grow faster, employ more people and further stimulate Auckland’s economic growth,” says O’Riley. 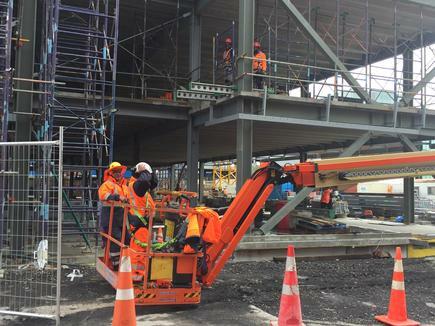 “The globally unique augmented and virtual reality (AR/VR) facility launched in Eden Terrace earlier this month is another example of the growth that we are seeing in technology and innovation in Auckland."